Tanglewood Arboretum is gorgeous all year round. The groundkeepers there do a fantastic job landscaping and keeping the groups beautiful! With that said, Spring is my favorite! 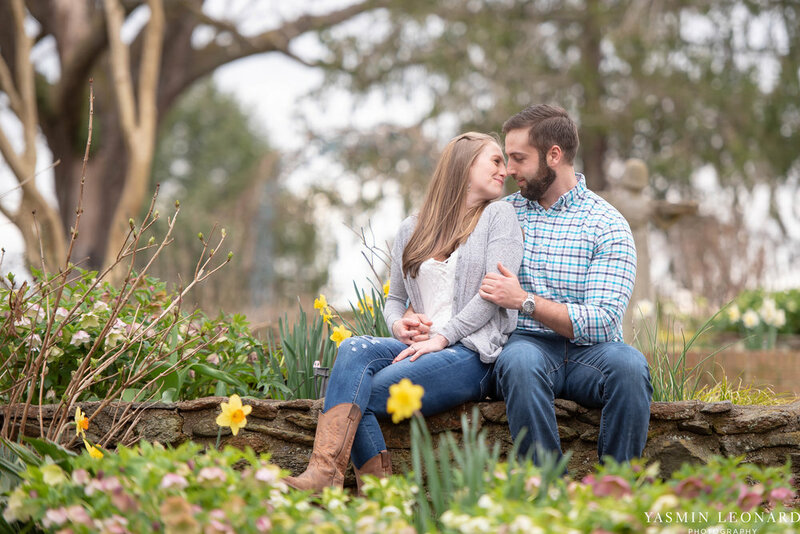 It’s still early Spring, here in NC, but there were flowers were already in bloom and we were able to get some beautiful Spring Engagement Pictures of Tim and Christina at the Tanglewood Arboretum. 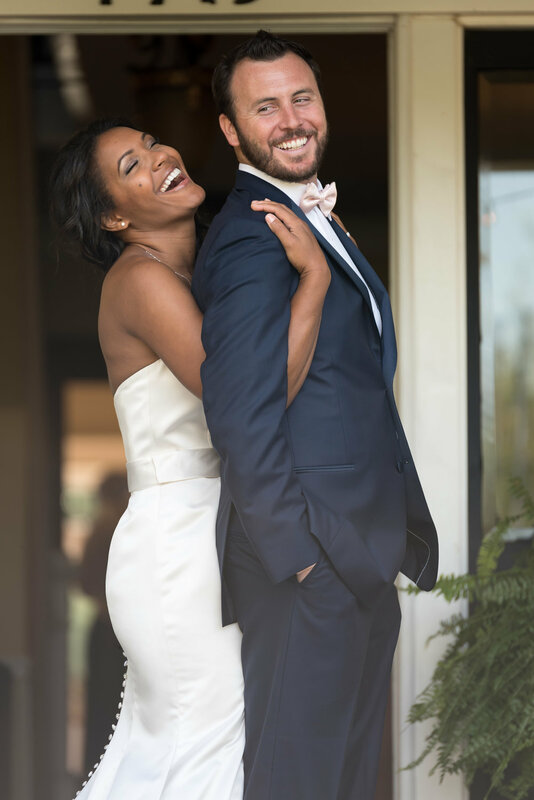 Tim and Christina were sooo much fun to photograph! It was evident quickly that Christina was easy for Tim to hold…so it was fun doing some unique poses with them! 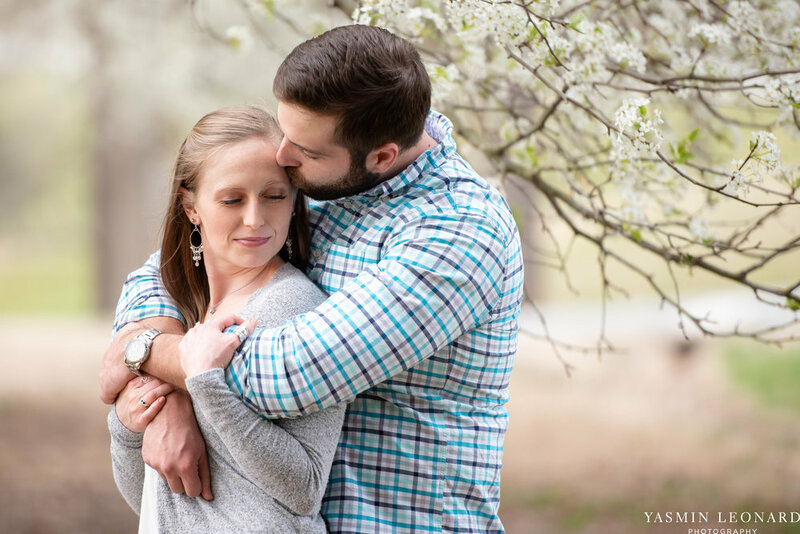 …so excited for this sweet couple and their upcoming wedding at 105 Worth in Asheboro, NC.